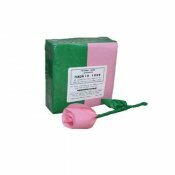 Napkin Rose - Refill (Pink) by Michael Mode These pink and green napkins are custom made for creating the origami napkin roses described in Michael Mode's Napkin Rose DVD . Each pack includes 50 napkins ready to be transformed into beautiful pink roses! 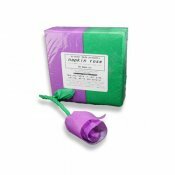 Napkin Rose - Refill (Purple) by Michael Mode These purple and green napkins are custom made for creating the origami napkin roses described in Michael Mode's Napkin Rose DVD . Each pack includes 50 napkins ready to be transformed into beautiful purple roses! Napkin Rose - Refill (White) by Michael Mode These white and green napkins are custom made for creating the origami napkin roses described in Michael Mode's Napkin Rose DVD . 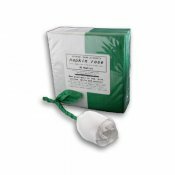 Each pack includes 50 napkins ready to be transformed into beautiful white roses! 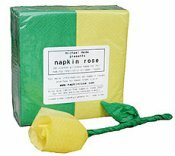 Napkin Rose Refill (Yellow) by Michael Mode These yellow and green napkins are custom made for creating the origami napkin roses described in Michael Mode's "Napkin Rose DVD." Each pack includes 50 napkins ready to be transformed into beautiful roses.